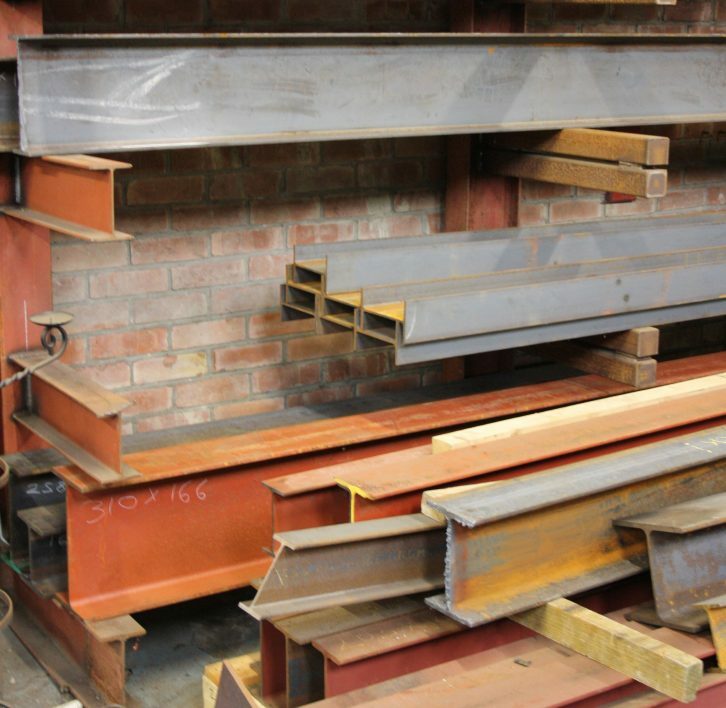 We can supply metal by the metre and keep a large variety of steel in stock. We work with steel, aluminium, stainless steel, brass, copper, zinc and alloys; we also use plastics, glass and even wood in some of our work. We can also source or provide the services you require. We can supply steel cut, rolled, folded, bent, twisted, shaped, chopped, punched, drilled, chiselled, hammered, ground, milled, sanded, polished, sharpened, painted, galvanised, powder coated, turned or sprayed. If you are interested in any item that is listed here, please contact us on 01749 890666 for more information or to arrange collection.